4 images. 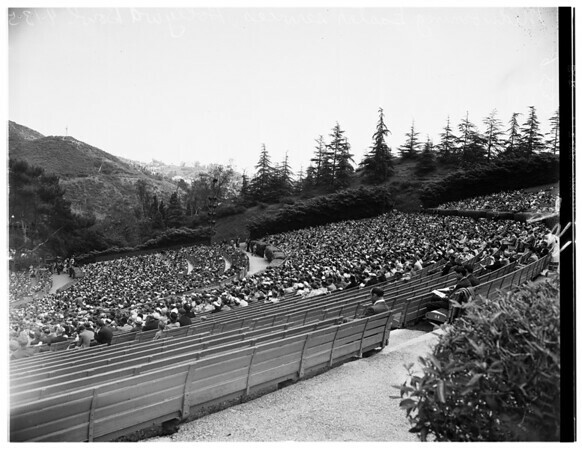 Easter Services (Hollywood Presbyterian Church), 13 April 1952. Doctor Louis Evans.